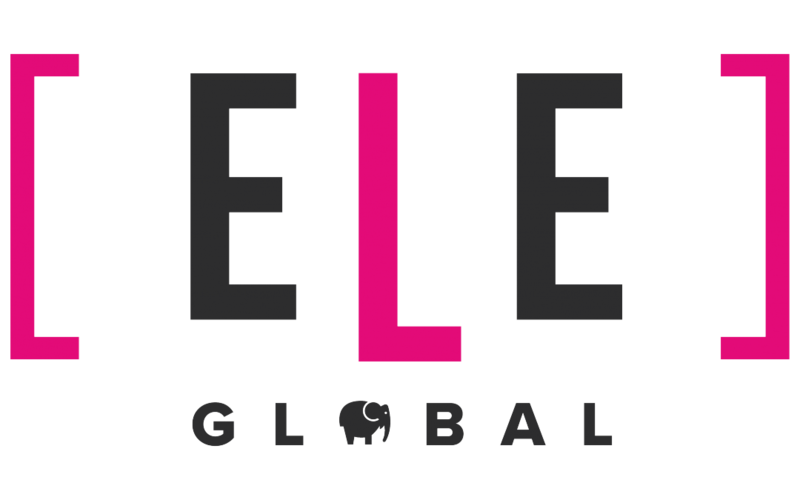 “I ran Elephant Creative for more than ten years, delivering practical marketing across a wide range of areas. We were proud to be a member of the B Corp family and learned a lot about responsible business practices. The problem was, as I looked around, I came to realise that there were already lots of agencies offering tactical support, but few set up to help organisations understand their strategic purpose in a responsible way. For the world of business to change responsibility – whether that means environmental, social, financial or communicational – needs to sit at the heart of any strategic planning, as well as growth and change management. And it needs to continue on into every single daily practice. Marketing people have a bad reputation for being irresponsible in the ways they communicate and the messages they put out there. At ELE Global we want to change that. It’s not about just being focused on a social and environmental responsibility, it’s about making sure every single message and plan we help to develop is done so responsibly. We’re starting this process with our work across professional services. Where better place to start with getting lawyers and accountants thinking about responsible marketing? Our focus will be split down into a number of core areas – Growth & Change, Strategy & Planning, Client Relationships and Content & Communication. So, in practical terms, that means we can help with everything from reviewing current practices, setting out a practical action plan for growth, implementing a key account or client care programme and developing content and thought leadership PR that supports all this. 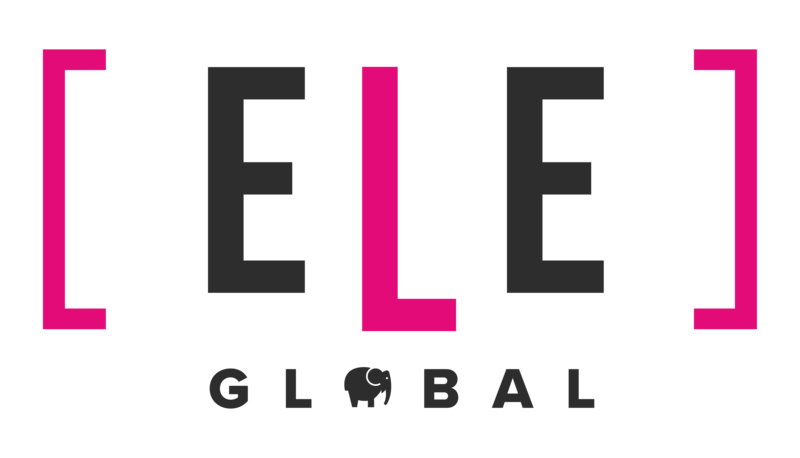 We’ve set ELE Global up as an international network of professionals and taken advantage of the fresh start to put in place a number of our own responsible business practices. These have included a legal structure grounded in responsibility (and documented in our Articles of Association), as well as a mechanism for supporting women in setting up businesses in the developing world and reporting on a number of environmental and business responsibility goals. In starting a new company we’ve been able to show that responsibility is an integral part of the business, rather than a CSR bolt-on.